Summary: Insomniac's Spider-Man is not without its flaws, but most agree that it's the best Spider-Man video game ever made. 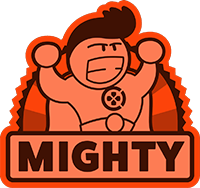 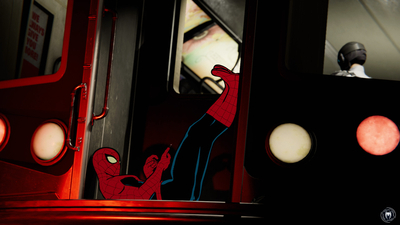 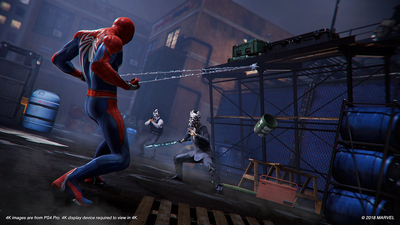 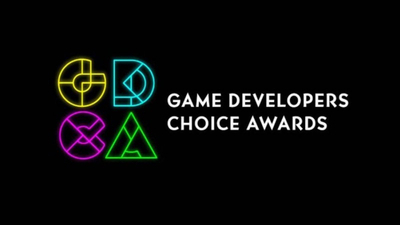 Players will feel like Spider-Man while exploring the beautiful city and fighting its various enemies. 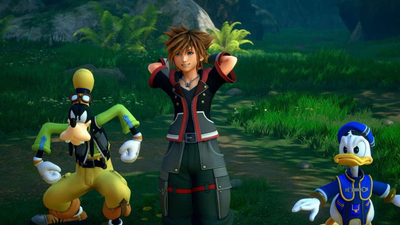 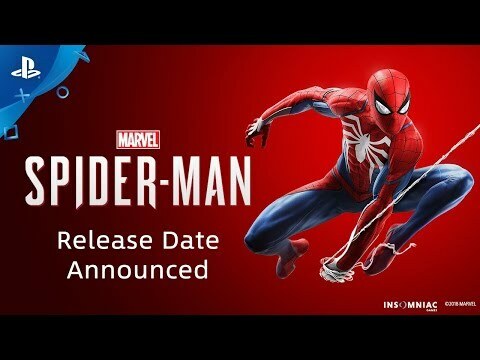 PlayStation 4 owners will not want to miss it. 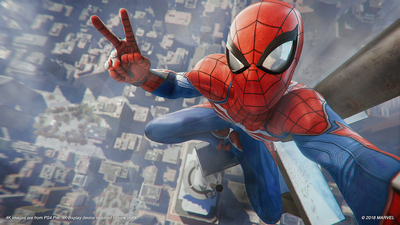 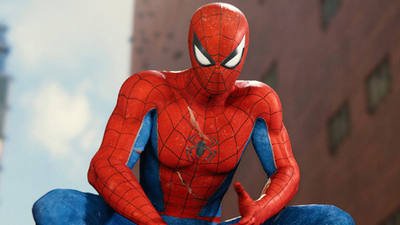 Marvel's comic book adaptation of Insomniac Games' Spider-Man consists of new story beats and new villains. 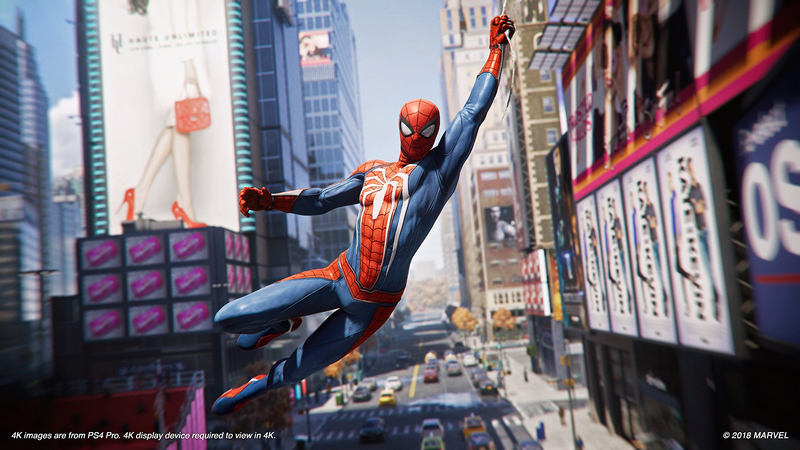 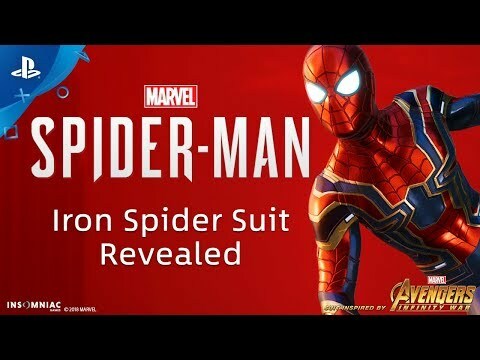 After 25 years as a game studio, Insomniac Games has hit its stride, most recently with the launch of the hit PlayStation 4 game Marvel's Spider-Man. 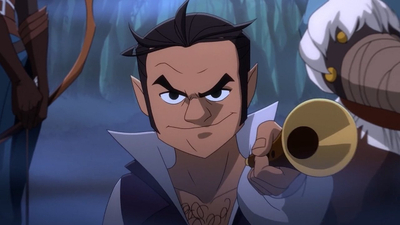 The ongoing Dungeons and Dragons livestreamed game will be getting an animated special in 2020. 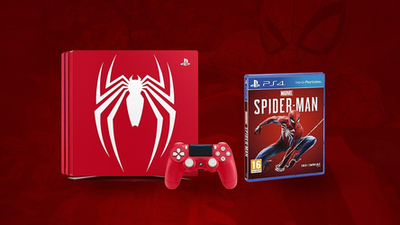 Be a hero and give us a retweet in return for a fancy new console. 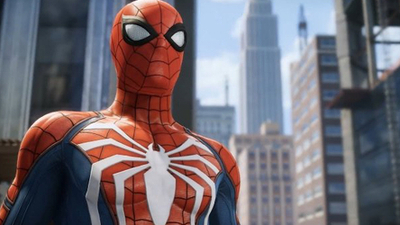 A superfan who had asked Insomniac Games to help him propose to his then-girlfriend by putting an easter egg in the newest Spider-Man game has ended up unlucky in love when she broke up with him before the game released. 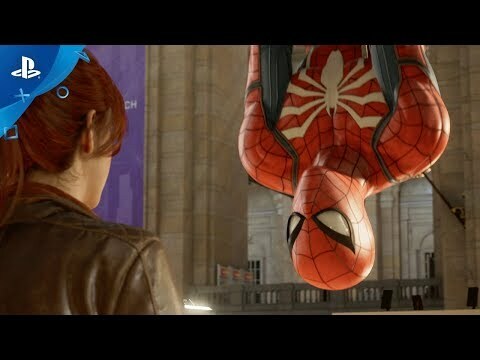 Spider-Man PS4 Post-Credits Scene: What Does the Osborn Ending Mean? 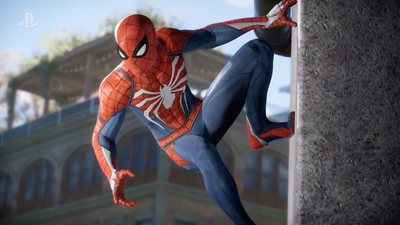 If you've completed Spider-Man PS4, you probably have one big question on your mind: "Is Harry Osborn Venom?" 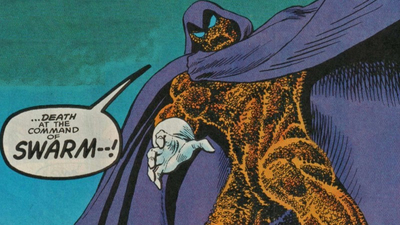 Well, the ending explained! 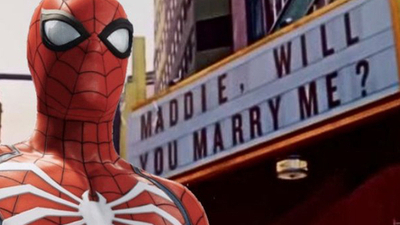 Spider-Man fan's in-game marriage proposal doesn't go as planned.